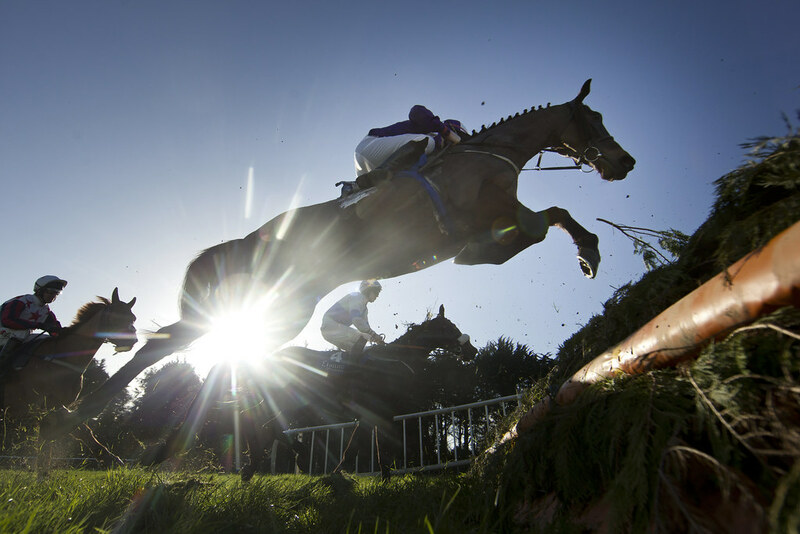 Racing all year round, Clonmel is best known for its hosting of top-class National Hunt (jump) racing in the autumn and winter months. 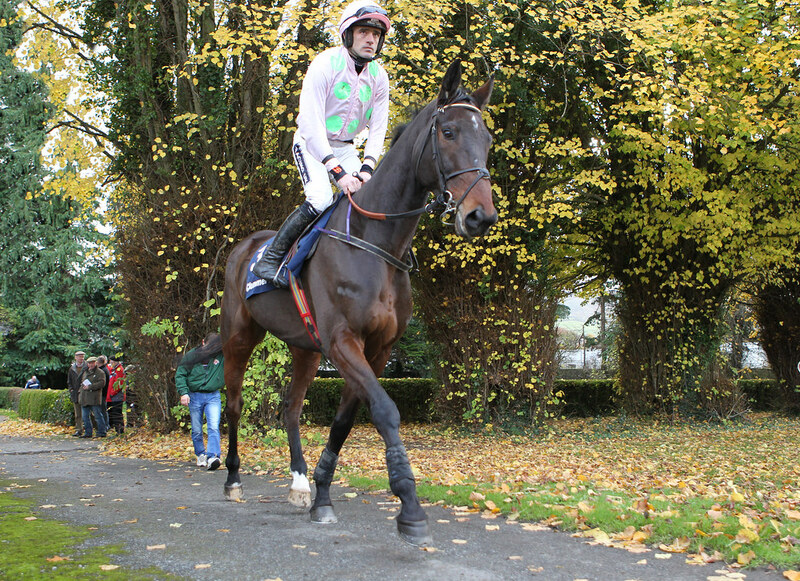 The Clonmel Oil Chase, run every year in November, has attracted many top horses, including old favourites Dorans Pride, War Of Attrition, Sizing Europe and Imperial Call, to Clonmel racecourse. 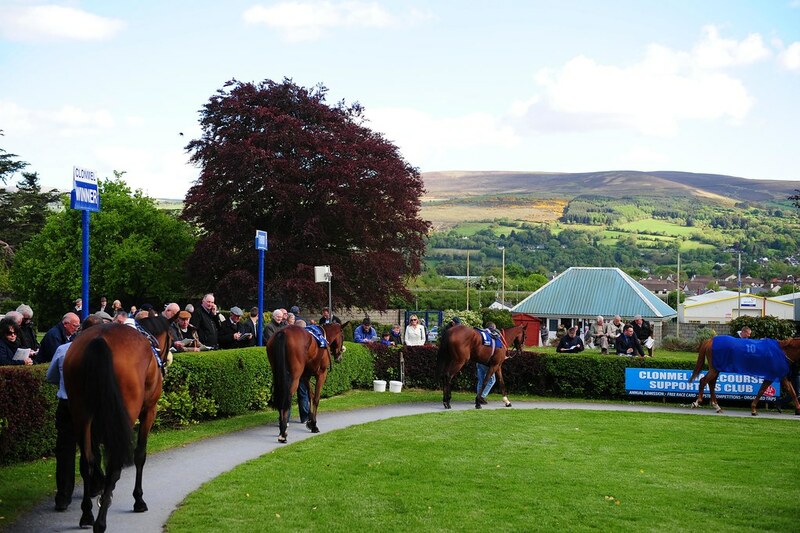 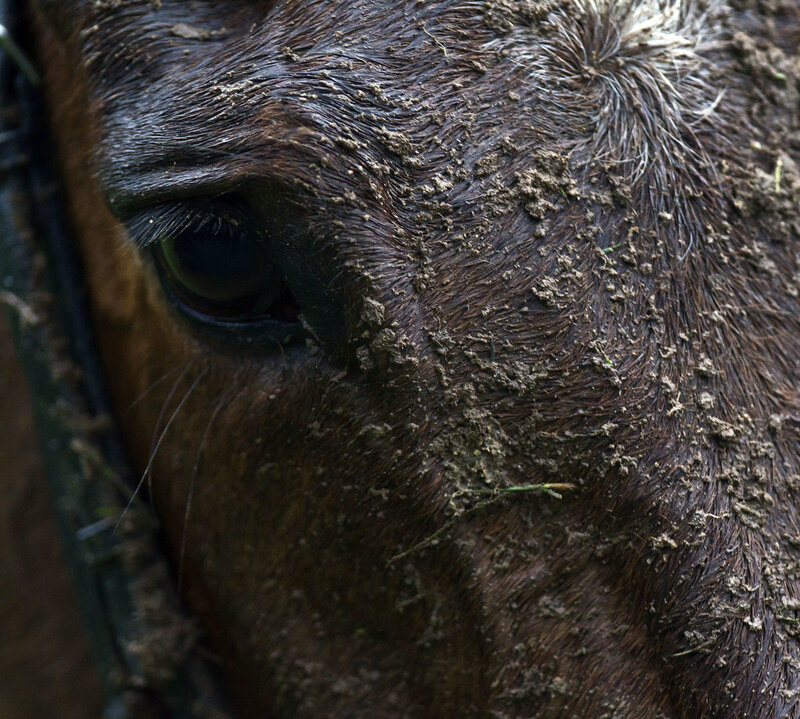 Located just 2kms from Clonmel town, the racecourse is also known as Powerstown Park and is a well-regarded, undulating, right-handed racecourse with a noted stiff uphill run to the winning line. 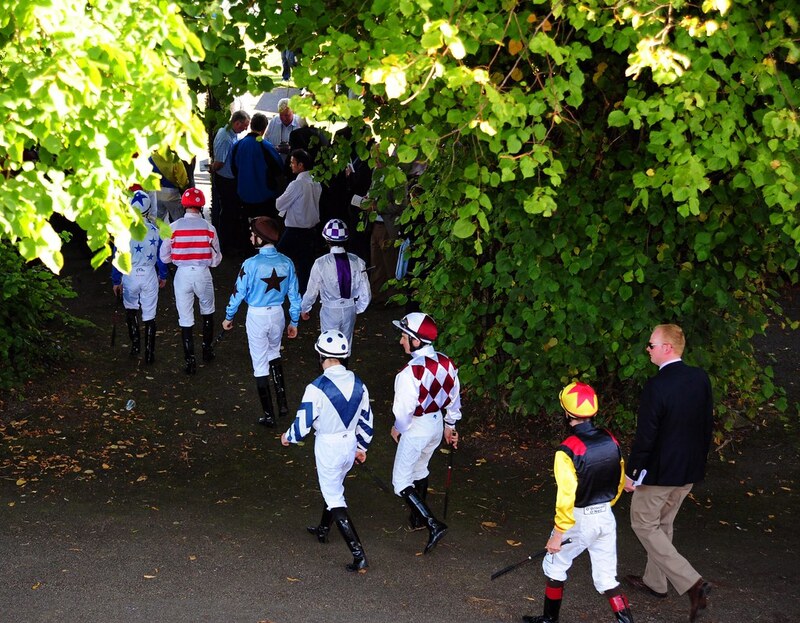 The racecourse is dual-purpose and caters for Flat racing in the spring and summer months. 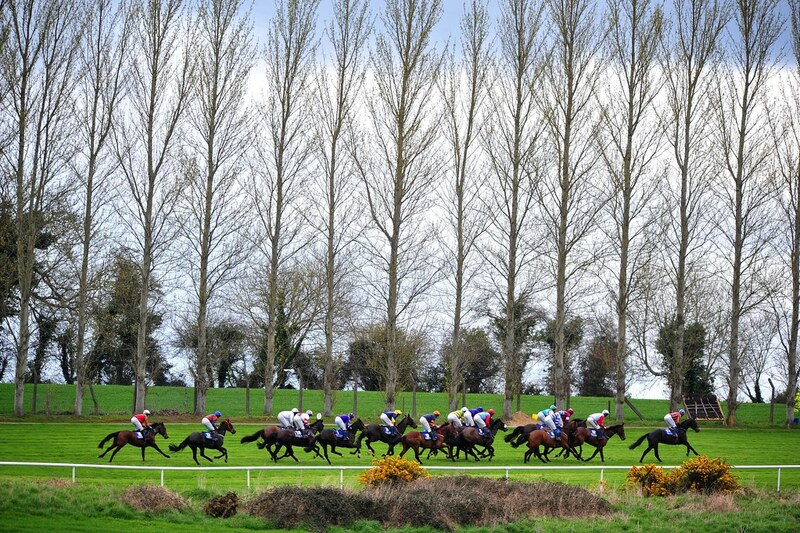 Powerstown Park is situated on the Clonmel bypass approximately two miles from the town centre. 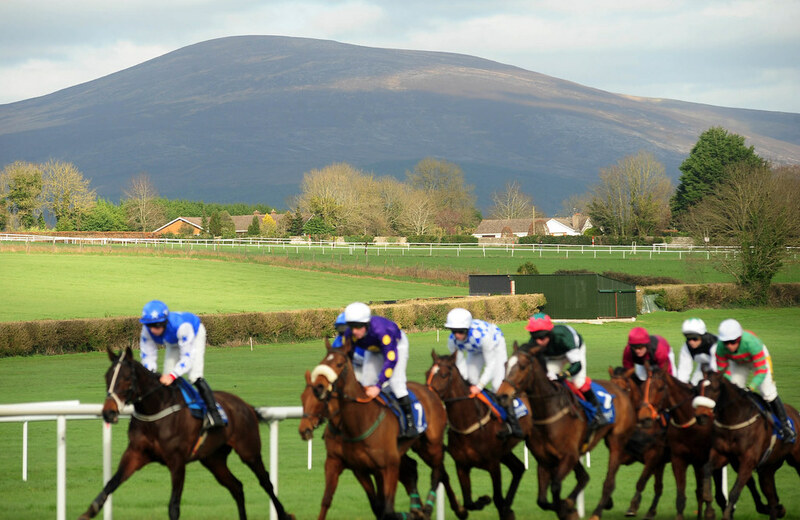 The racecourse is located less than a half of a mile from the Clonmel train station which is situated just off the Fethard roundabout. 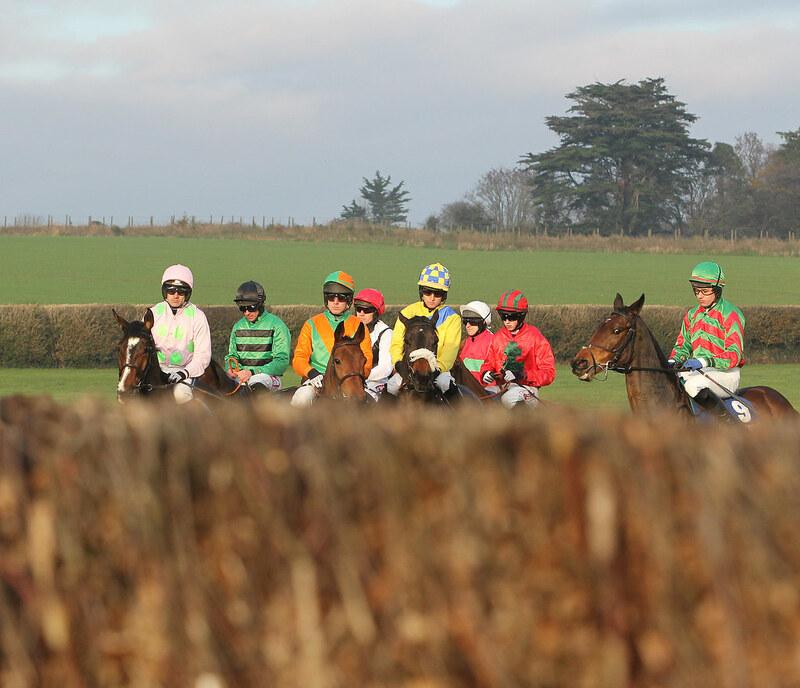 The racecourse is located less than a half of a mile from the Clonmel bus station which is situated just off the Fethard roundabout.